If you are frustrated because your marketing efforts aren’t producing the results you’re looking for, one reason is that your website is not mobile-friendly. In this article, we won’t blast you with dozens of mobile marketing statistics and make you figure out which ones really matter. We’ve done the work for you. Here are the top three reasons why your B2B website needs to be mobile-friendly. B2B Influencers and Decision-makers Conduct Due Diligence on their Mobile Phones. The internet has fundamentally changed the way we make purchase decisions. We research everything, so it should come as no suprise that 90% of B2B researchers use search when evaluating potential suppliers. But you may be shocked to discover that 50% of those B2B searches are made on smartphones. Impact: It’s been over two years since Google announced on April 21, 2015 that companies with a mobile-friendly website will find it easier to rank higher when searches are conducted on a mobile device. Those B2B companies who have delayed making their website mobile-responsive are now at a serious disadvantage as more and more B2B searches are being done on smartphones. If you are successful in attracting a stranger to your website, it is very likely that you have invested a significant amount of time and resources into either paid advertising or creating content that addresses your visitor’s problem. But don’t expect them to take action or even convert to a lead on their first visit. They are most likely still in research mode and will be looking at your competitors, reading reviews, and watching educational videos. Will they even come back to your website? The good news is that if your website is mobile-friendly, 74% of B2B researchers are more likely to return to your website. Impact: Having relevant content that addresses the visitor’s question is vitally important, but the competition for keeping their attention is fierce. Reducing friction along the buying process is essential in order to improve your chances of having that visitor return to your website. With the Millennials now making up the largest segment of the workforce, it’s vital that B2B companies have a website that Millennials find easy to use and access with their smart phone. Mobile drives or influences more than 40% of revenue in leading B2B organizations. Mobile can accelerate time to purchase by 20% by increasing efficiency in decision-making. Impact: Having a positive mobile experience begins with having a mobile-friendly website. However, it’s not just the format—mobile-friendly also means less text, simplified data entry, easy-to-use navigation, and leveraging the capability of a smartphone, such as click to call, chat, or text message. With the Millennials now in positions to either influence decisions or make decisions, it’s critical that B2B companies adopt to the changing behavior of how businesses research, evaluate and, ultimately, decide on who to partner with. 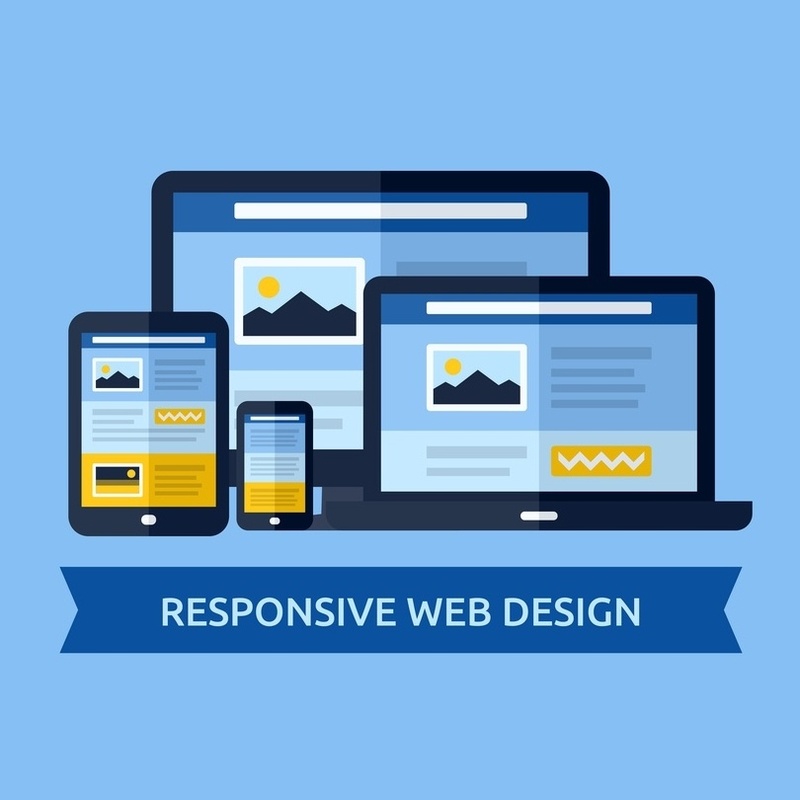 The first step in staying competitive is to have a mobile-responsive website. We believe that, as we hurtle toward 2018, we are entering the “Late Majority” of the Technology Adoption Curve for mobile websites. Those companies who have have yet to take the first step by having a mobile-responsive website are at risk of becoming laggards and losing market share and sales to their competition. Interested in finding out how your website can transform visitors into leads?